Crottin de Chavignol cheese originates from Loire, Chavignol in France. It is produced from raw milk of the alpine goats which can be easily recognized by their brown thick coats. 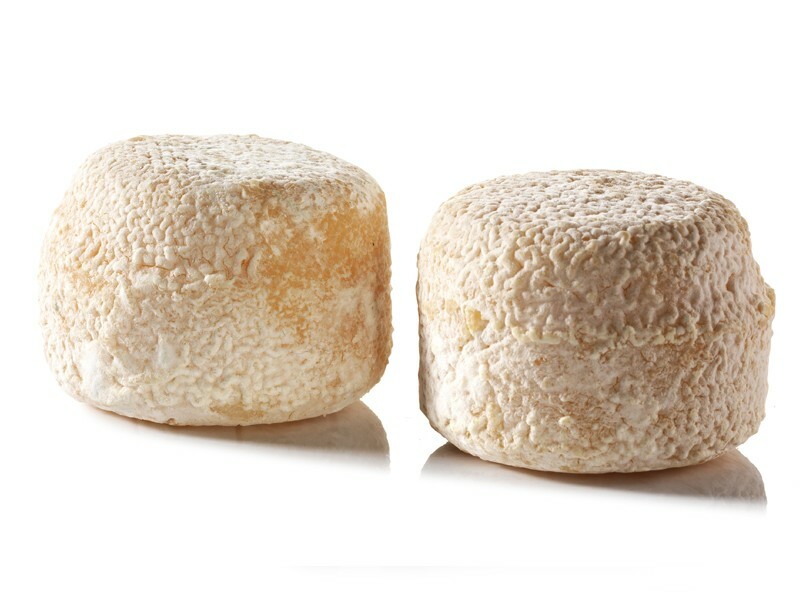 It is one of those rarest cheeses that can be eaten at various stages of its maturity. It is often eaten clothed in fine herbs when fresh from the cheese vat. At this stage of maturing process, it has a creamy, nutty taste. After about six weeks, while its smell starts getting stronger, its pâté becomes dry and brittle. Moreover, a harder texture with a pronounced flavour starts to develop. Hereafter, the cheese continues to mature and the robust taste increases, but never gets sour. 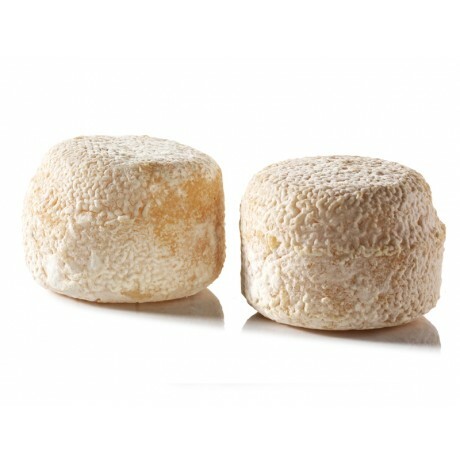 Its rind develops into a rough and hard layer over a period of time. © 2015 Cheesequintessence.com All Rights Reserved. Engine by TSD.